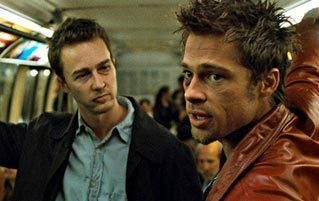 Despite all our self-awareness and technological wizardry, human beings are still just animals, and we can't help but get a little bit anxious when we're living in concrete mazes and working at a desk all day. One option is to just stay huddled in bed all day, but the downside of that is that it's socially frowned upon and not very good for your health. But if you're dealing with mild anxiety, what other options are there? That's the problem that Sunday Scaries seeks to solve. 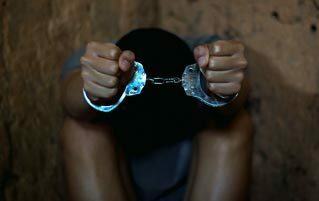 Their CBD products aren't medication, and can't treat full-blown anxiety disorders or other serious health problems, but they can take the edge off your general anxiousness without any of the intoxicating effects of marijuana, alcohol, or other drugs. The actual effects are mild, but the impact it can have is huge. Think about it this way: How much time do you waste every single day cringing over a stupid thing you said last week ("Why did I talk so much about anime? "), anxiously analyzing upcoming plans ("Why did I insist everyone watch anime? "), or checking and re-checking your bank account to make sure you haven't become spontaneously broke in that last 30 minutes ("I need to stop buying so much damn anime")? If you're anything like us, it's a lot. It's way, way too much, and now -- oh god -- now we're worried about how much we're worrying. 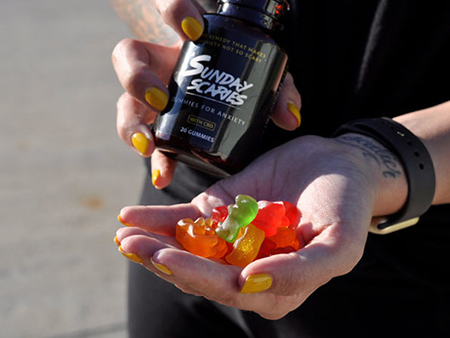 It's a deadly cycle, and Sunday Scaries CBD Gummies are just enough to set you right. This chemical isn't powerful enough to make you forget about your meeting tomorrow morning or stop caring what your friends think about your opinions on Japanese cartoons, but it will alleviate the psychic burden of your worries. 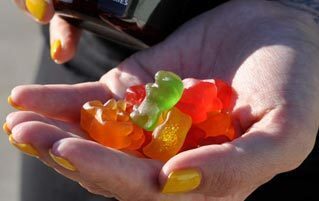 So if you want to check out CBD (or just pick up the best on the market), take a look at our Sunday Scaries Gummies. The CBD is collected directly from family-owned hemp farms in Colorado, they're made with a proprietary blend to ensure the highest-quality full-spectrum CBD, and they even contain coconut oil and natural cane sugar, which is just healthy and delicious. 20 Sunday Scaries CBD Gummies are available in the Cracked Store right now for just $29.99 (25 percent off the normal $39.99 price tag). And if you include the code MADNESS15, you can get an additional 15 percent off at checkout, which should help you relax even more. For more, check out these Geeky Grinders and this StashPad Flask. And Take A Chill Pill With These 8 CBD Deals.